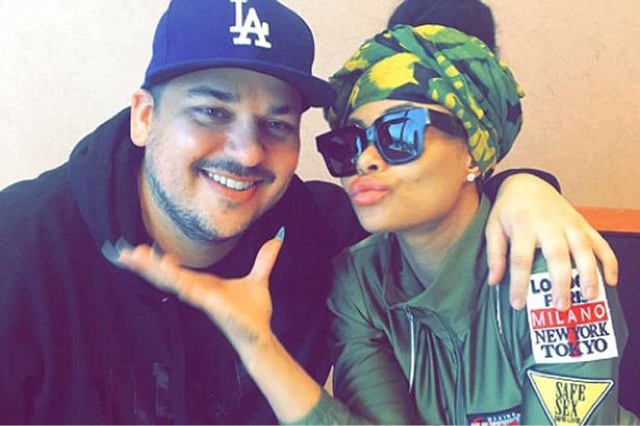 Tanea Moniquex | Celebrity Entertainment News, Fashion, Music and Advice: Blac Chyna Pregnant With Rob Kardashian's child? 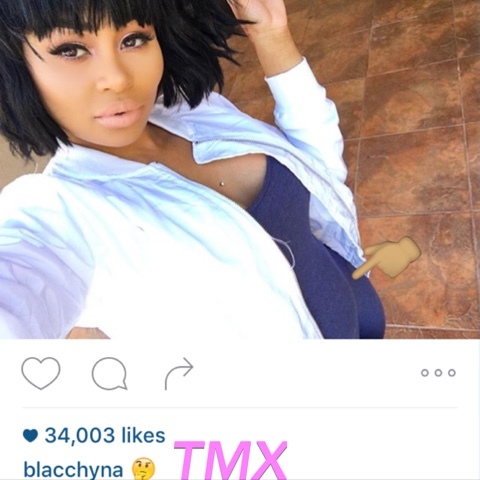 Blac Chyna Pregnant With Rob Kardashian's child? 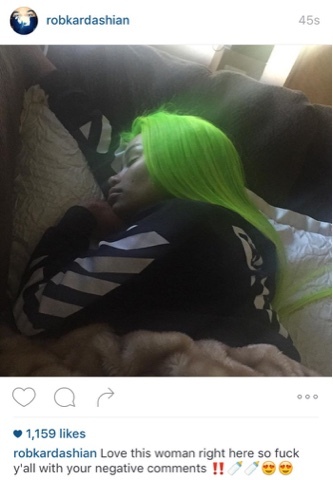 Things have gotten pretty serious between Rob Kardashian and Blac Chyna. From going against his families wishes in dating their archenemy, to moving in with Chyna, could a baby be next for the two? In a questionable post Chyna uploaded a photo with an apparent baby bump. In recent social media post, 'BlacRob' had shared many baby bottle emjoi's at the end of captions along with their signature green clover. The couple spotted in Jamacia over the weekend!